Who Will Speak for Those Who Cannot? Since the dawn of life on our planet, animals have formed herds, prides, flocks, colonies, clutches, or gaggles. An animal, by instinct, seeks the protection and safety of the “group” for social interaction and to increase its chances to survive as an individual and to reproduce and propagate its species. Human behavior follows that same pattern. Few of us can live completely alone, isolated from the companionship and counsel of our kind. For most of us, social interaction is an essential part of existence and a necessity for thriving and attaining success in life. Our intelligence and ability to communicate in a variety of ways, makes social interaction in human groups so much more complex and intricate. Membership in a group, whether in nature or as human beings, often requires a new member meet certain criteria and follow specific rules. There is, however, a subset of behaviors and rules that leadership may assume a new member possesses without having to ask, namely, loyalty, respect, and a willingness to protect fellow members and the group as a whole from harm. As therefore the bell that rings to a sermon, calls not upon the preacher only, but upon the congregation to come, so this bell calls us all . . . No man is an island, entire of itself . . . any man’s death diminishes me, because I am involved in mankind; and therefore never send to know for whom the bell tolls; it tolls for thee. In times of peace and harmony, participation and support of one’s brothers and sisters in the group is easy and, likely, without much risk. During times of contention, when hostility, malice, and deep division exist, self-preservation becomes the norm and standing up for good versus evil is reserved for the principled few. Is that not our dilemma today? How can the message of morality be heard above the cacophony of evil? We have the physical equipment, the God-given anatomy, to speak, to yell, and to act if we choose to do so. But what about those who cannot yet speak? What about those who would most assuredly scream out in self-preservation but have not the ability to be heard? They are the Voiceless – the living children of God still inside their mothers’ wombs. 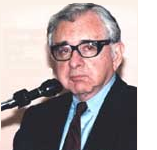 One speaker for the Voiceless is Bernard Nathanson, MD, the founder of NARAL (National Association for the Repeal of Abortion Laws). As an abortion provider, Dr. Nathanson performed over 70,000 abortions including two on babies that he himself fathered. Things changed for Dr. Nathansons on the day he saw an ultrasound of an unborn child for the first time. Since those times we have a science, which is known as Fetology, [and] has allowed us to study the human fetus. 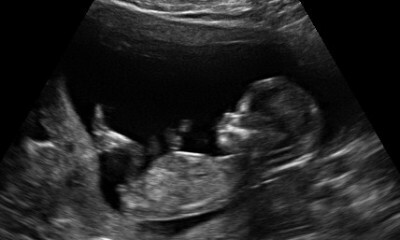 And all those studies have concluded without exception that the unborn child is a human being indistinguishable from any of us and an integral part of our human community. Now the destruction of a living human being is no solution to what is basically a social problem. I believe a resort to such violence is an admission of scientific and even worse, ethical impoverishment. Somehow I refuse to believe that Americans, who have put men on the moon can’t devise a better solution than the resort to violence… Let’s all for humanity’s sake, here and now, stop the killing. 11 week old baby in utero. 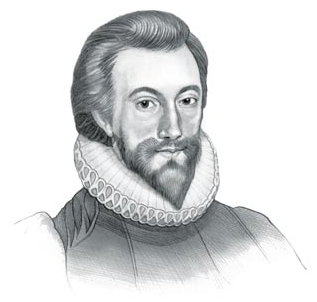 Image courtesy of the Human Life Review. Even if one does not believe that Life begins at Conception, there is no justification for killing a verifiable living human baby just because it does not yet breath air. This moral battle goes back to ancient Greece. 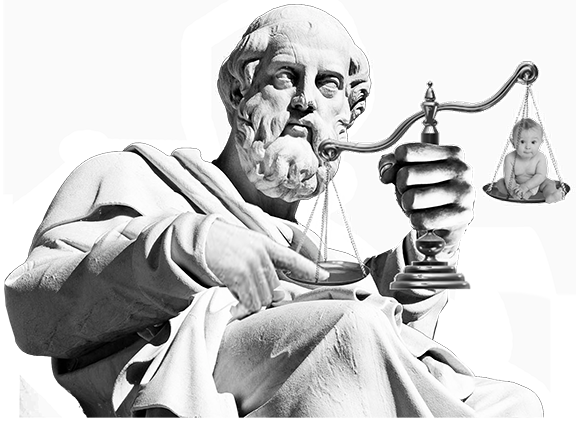 Plato believed that a human being’s only purpose for living was to serve the Greek empire. Imperfect babies could be killed up to 5 weeks of age and people over 45 only received palliative medical care. In both these instances, the decision to terminate a life or withhold care was related to the patient’s minimal or declining usefulness to the collective Greek society. Hippocrates believed that human life is divine in origin and a physician’s duty was to protect life from conception to natural death. 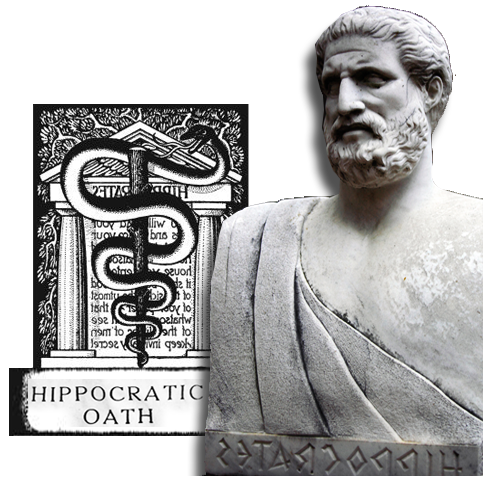 Fortunately for all of us, Hippocrates won that battle, and, except for a brief lapse of medical ethics in Germany during the Nazi regime, medicine has fulfilled its obligations to humanity as prescribed in the Hippocratic Oath. Today, this moral struggle has resurfaced in relation to the Patient Affordability and Care Act , aka, ObamaCare. 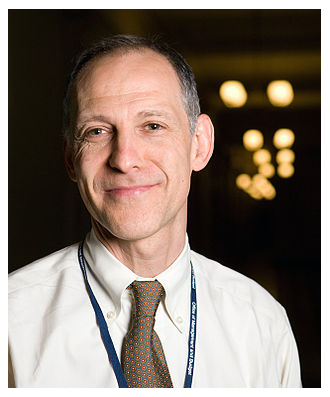 Two physicians are credited with being the primary advisors to President Obama in creating the ObamaCare legislation – Dr Ezekiel Emanuel and Dr. Peter Singer.
. . . the complete lives (plan) supports . . . prioritizing adolescents and young adults over infants. Adolescents have received substantial education and parental care, investments that will be wasted without a complete life. Infants, by contrast, have not yet received these investments. Similarly, adolescence brings with it a developed personality capable of forming and valuing long-term plans whose fulfillment requires a complete life. 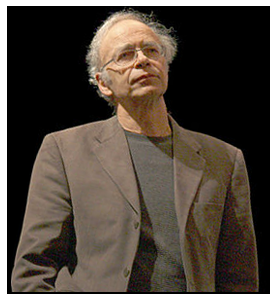 Dr Peter Singer wrote a book called Should the Baby Live in which he advocates infanticide at the discretion of the parents, in consultation with a physician. Killing (infants) cannot be equated with killing normal human beings . . . No infant—disabled or not—has a strong claim to life as beings capable of seeing themselves as distinct entities, existing over time.
. . . when circumstances occur after birth such that they would have justified abortion, what we call after-birth abortion should be permissible. The philosophy of these two physicians is an immoral doctrine they share with Plato, Nietzsche, Margaret Sanger, and Adolph Hitler. It is also the foundation on which rests the idea that the termination of a baby’s life by abortion on the decision of its mother is acceptable to society. Dr. Dan’s guest on Freedom Forum Radio this weekend is Stuart Migdon, Executive Producer of the powerful pro-life film “Voiceless.” The DVD is available for pre-order from Amazon for a release date of March 7, 2017. The film encourages people to stand up for what they know is right, particularly as it pertains to taking God’s truths into society to address social issues. 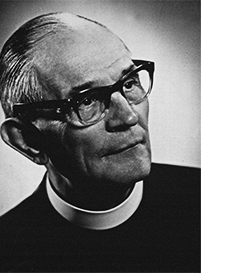 It addresses the spirit of retreat as it pertains to engaging the culture that has developed within the Church. There are also some exciting ways you can participate in programs and screenings for the movie as an advocate for life. For Voiceless Promotions or questions, contact Marketing Director, Debbie Blanzy, at 704-609-5519. Go to the Voiceless website and order the church kit. Each new church showing the movie must purchase a church kit. The cost is only $199 and comes with loads of promotional materials. Stuart Migdon began his career in Accounting, obtained his CPA designation and then started his own Employee Benefit Broker firm. He is a Christian author, ministry leader, an elder in his church and the Founder of Jesus Take the Wheel Ministries. Part one of this two-part interview begins this weekend, Saturday and Sunday, February 11-12, on WJRB 95.1 FM and streamed live over the Internet. Part two airs Saturday and Sunday, February 18-19. All programs are available by podcast following air time here. In principle I agree with everything that has been stated. Other than “it is time to stand up for what is right”, I do not see a solution presented or offered Education is key, and this attempts to educate against destruction of a fetus. however, I do not see a presentation of, what should happen when that fetus becomes a child. I did not watch the video, I read the article. I see no where in it, a stance on a federal law either banning or allowing abortion. As a constitutionalist, I do not believe in government control of our lives or the lives of a mothers body. I have never seen a law governing people or morality, that did not create additional unanimous issues. I have never seen evidence that BIG Government ever solves an issue. So, I applaud the effort to educate and I believe education is extremely important in stopping the “need ” for abortion before it becomes a “need”! Perhaps education is the solution. Is it? I am NOT an advocate for abortion. However, I see no evidence of thought given to what happens to an unwanted baby after it is born. What, other than education is the solution?? Is it better to snuff out a partial human that is a part of another human and totally dependent on that “host” human (?) or is it better to have a child brought up as a ward of a state ? Can we force some one to care for another. ? Is there a penalty system that will force some one to care for another? Is it better to have a child brought into this world only to be put into an adoption system that is failing ninety percent of those who are in it? Or perhaps that child will be brought into a family that does not want another child. ( I am not suggesting that some have not grown up to become productive adults, that is only part of this issue) Is it productive, or counter productive, to pay some one to care for another? Tax one person to pay for another person? What about world/US population? at what point does a home become too small to house (what number of) people? The earth is our home. Are any of these questions worth including in a discussion about abortion? I think they are, but I never see them part of any discussion that includes the “unfailing” argument that abortion is murder! So I ask again, adding those questions to the discussion, What is the solution? Laws? education? or what? Should we just ignore these questions and stick to the argument that abortion is murder? Is that a solution? Great article. Needs to be told again and again. Thank you. This an important battle. Young women are being told that the “products of conception” are nothing more than a clump of cells. Educating will make a difference, and I am honored that you chose the baby to demonstrate. The subject of this month’s newsletter is compelling. Like David, you and others, this subject evokes high emotion. For me, life begins at conception and all the laws and opinions to the contrary are unholy. Choosing time parameters in the development of a fetus to allow for abortion (i.e. up to the 3rd trimester) is strictly ‘arbitrary’ since advancing medical technologies constantly change the standard of ‘viability’. There’s only one unchanging and incontrovertible moment that defines life ……and that’s conception! I watched the movie trailer and order some DVDs. Thanks for writing on this subject. I’m optimistic we can fix this horrible sin that has been laid upon this country by a misguided and immoral group of misfits. God Bless our efforts!